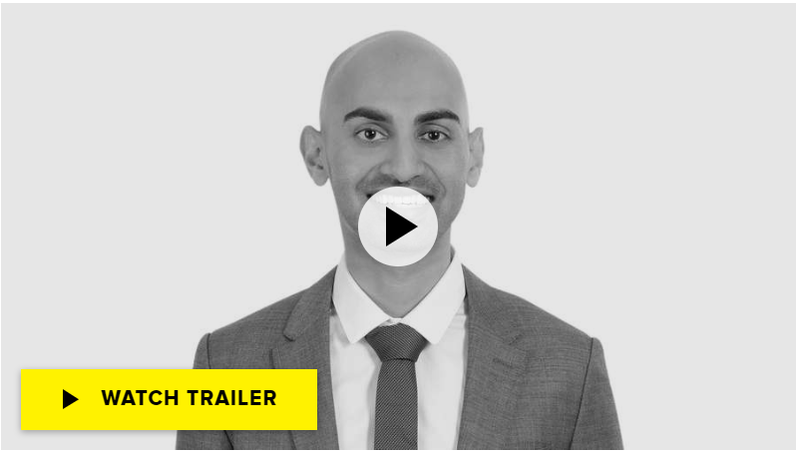 Neil Patel co-founded Crazy Egg in 2005. 300,000 websites use Crazy Egg to understand what’s working on their website (with features like Heatmaps, Scrollmaps, Referral Maps, and User Recordings), fix what isn’t (with a WYSIWYG Editor), and test new ideas (with a robust A/B Testing tool). We talk a lot about improving your website conversion rates on the Crazy Egg blog, but do you want to know the simple truth? Optimizing your website for conversions is step two. Knowing how to get traffic to your website is step one. To put it more bluntly: Your conversion rate doesn’t really matter if you don’t have any traffic to begin with. Once you’re getting a fair amount of traffic to your website, you can optimize your content and pages based on the behavior patterns of your target audience. That’s step two. But as they say, you have to walk before you can run. 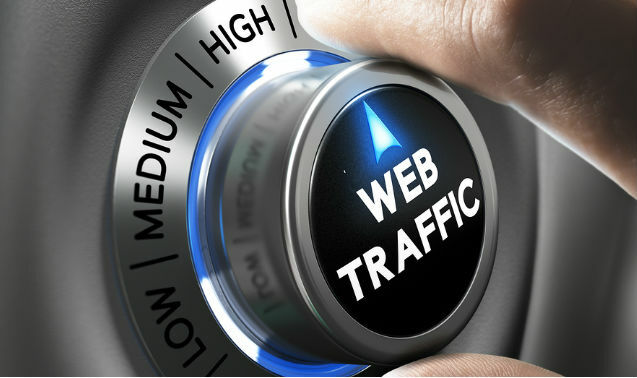 Today, you’ll learn how to get traffic to your website. 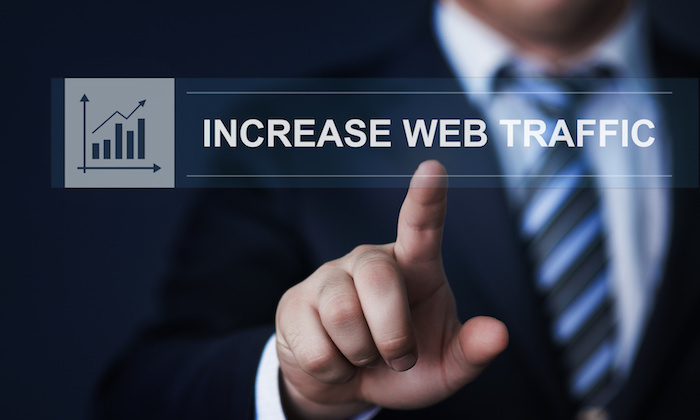 Only a small portion of your overall web traffic will convert on your offers. For reference, I have an exit intent popup on my personal website where visitors can sign up for my email list in exchange for a lead magnet. My conversion rate is about 7.5 percent — that’s very good. Your visitors might convert at just 1 percent or 3 percent. That paints your web traffic in a whole new light, doesn’t it? 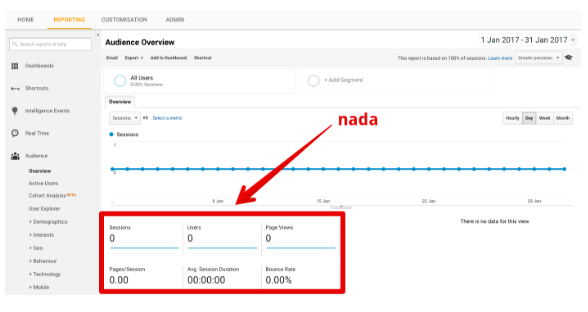 How can I Check the Traffic on my Website? It’s impossible to know where you stand unless you’re tracking traffic to your website. I recommend Google Analytics. It’s free, easy to use, and quick to access. You want your traffic to go up over time, though you’ll likely experience short-term fluctuations based on many different factors. For instance, if you run a B2B software company you might struggle to generate traffic during the holiday season. Unless you sell holiday-related products or services, you won’t entice people as much. Year over year, however, you want your web traffic to go up. 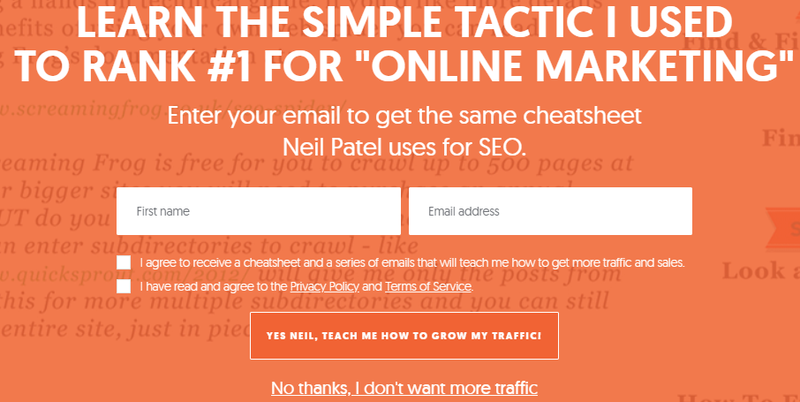 Following is my ultimate guide on how to get traffic to your website. It’s based on lots of content I’ve written on my personal blog as well as new insights I’ve developed since writing that content. I urge you to read every word, especially if your Google Analytics account suggests that your website is pretty much a ghost town. It’s time to drive more traffic to your site so you can convert those visitors on your amazing offer. Sometimes, you need to think out of the box to increase traffic to your website. You might already know most of the basics, but in this post I share 18 new, improved, or special tactics that can have an immediate impact on your total web traffic. 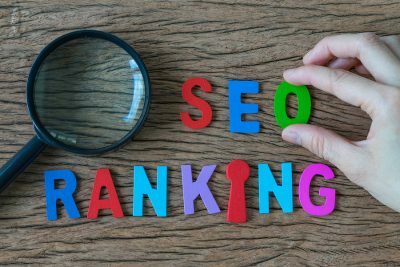 From creating a thank-you page that highlights other companies and people to writing a response post to someone else’s article, these tactics help you build your reputation and your search engine rankings. The more creative you get, the more popular your content will become. 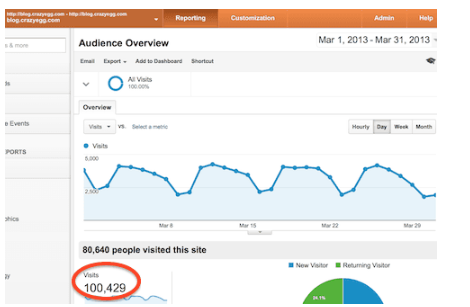 If there’s one thing I know how to do, it’s how to get traffic to your website. I don’t just parrot tips and strategies to my audience. I prove my expertise through real numbers. For example, Crazy Egg’s traffic jumped by 206 percent after we implemented seven simple strategies. 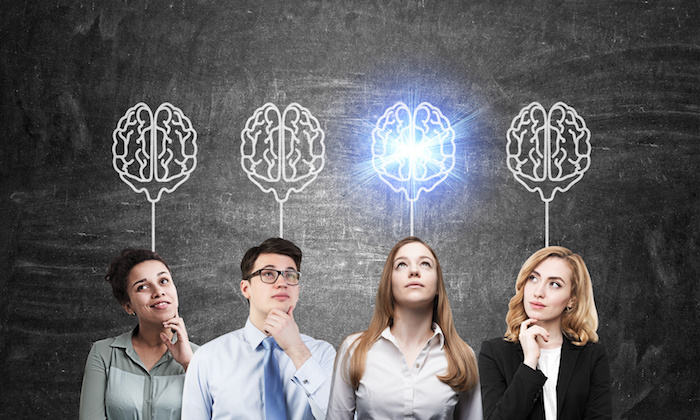 I go into detail about the smaller tactics, such as creating better headlines and leveraging traffic from other sources, but you’ll also benefit from the high-level strategies that frame this post. Use it to experience a quick, massive traffic jump on your site. 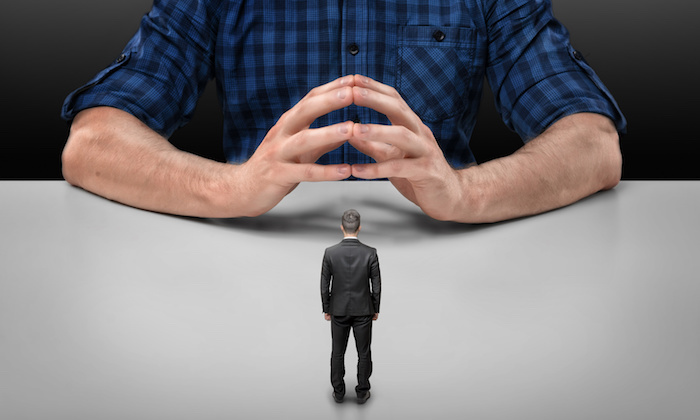 What Should You Do If You Have a “Great” Article That’s Getting 0 Traffic? There are few things more frustrating to a marketer or business owner than writing a spectacular article that never gains traffic. It might be the best piece of prose since “War and Peace,” but nobody’s looking at it. If you’re getting no traffic to an incredible post, you need to figure out how to point people in the article’s direction. Aggressively promote your content to anyone who might have an interest in it. You might also want to cross-post it on other sites. LinkedIn and Medium can become fantastic sources of traffic if you build your following on those sites. I know I’m always harping about SEO, but believe it or not, you can figure out how to get traffic to your website even if you don’t have any SEO strategy. You just have to get a little more creative. Advertising and social media offer the top two ways to generate more traffic without SEO in place. If you can get eyes on your content, you’ll have accomplished the first hurdle of lead generation, and as word of mouth spreads, your traffic will grow. 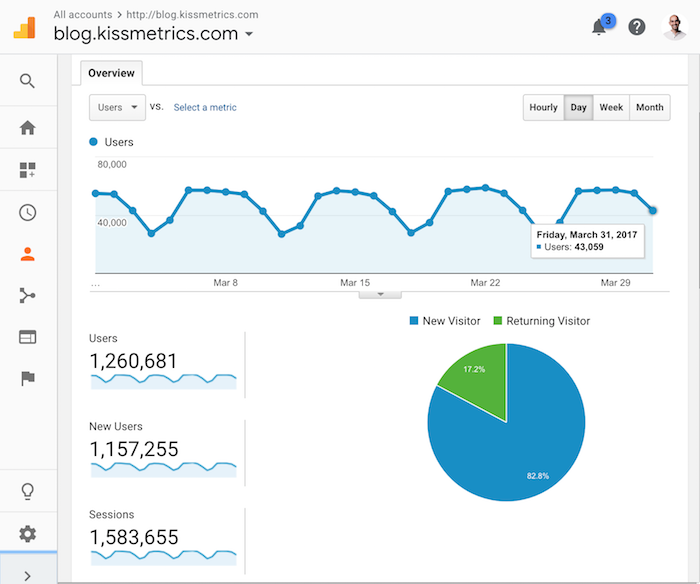 You might already know this if you’re familiar with my work, but I grew Crazy Egg to 100,000 visitors per month in just 18 months. That’s a shorter time frame than with either Quicksprout or KISSmetrics. In my article on the topic, I talk about how I leveraged what I’d learned through years of content marketing to speed up traffic growth. 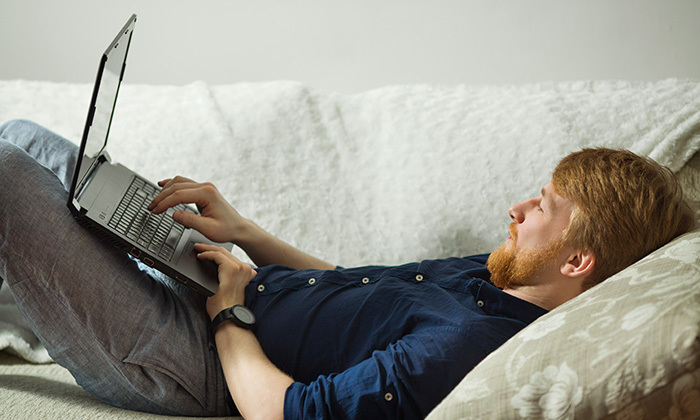 From writing in a conversational tone to bulking up social media, there are plenty of ways to get more clicks on your content. Fortunately, you don’t have to struggle with guess-and-check strategies for years like I did. You can just follow my blueprint. It’s tough to start a blog from scratch with no traffic. In fact, it’s terrifying. If you’re brand new, you have to seek attention wherever you go. Create extremely clickable headlines, sharey our content widely on social, run a contest or giveaway, and consider working with influencers. Traffic won’t appear just because you launch a blog. You have to hustle for it. By that, I mean you need to get the word out to anyone who will listen. Build your email list, expand to other social platforms, and work on your content and imagery. There are lots of other options, too. Read this article to discover how to get the word out about your business when you’re brand new. No money? No visitors? No problem. Here’s the deal: Everybody starts with a tiny website that doesn’t have any visitors. Many of those people start with no money, too. That doesn’t mean you can’t get your fair share of traffic. Start with a content strategy. 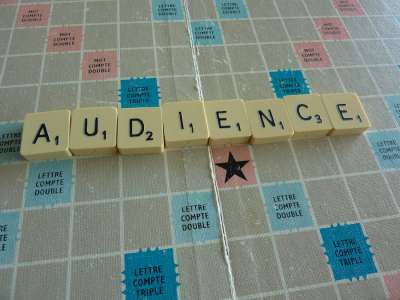 Create content that resonates with your audience and provides real value. Instead of relying on ads — because you’re short on cash — you’ll do legwork instead. Promote your content to people who regularly share information in your industry. You might even offer a free product or service demo to a few influencers. If even one takes you up on it, you can get free advertising and tons of traffic. Continue reading this article to find out how a “tiny” website can generate “big” traffic. Sometimes marketers forget that traffic itself isn’t valuable. You can have 100,000 visitors every month and never make a single dollar. If you just want the bragging rights, that’s fine. But if you’re trying to make money, you need a better strategy. SEO is beneficial only when you reach the right traffic. The same goes for paid social, paid search, and other traffic-generation strategies. That’s why I talk all the time about how to hack your way to more (and better) Google traffic and this article will show you exactly how. If those numbers sound impossible, think again. I recommend focusing on outreach as much as traditional SEO if you want to hit big numbers and accrue sustained traffic. Reach out to magazines and influencers. Post information on Yahoo! Answers and Quora. At the same time, drill down on the basics. 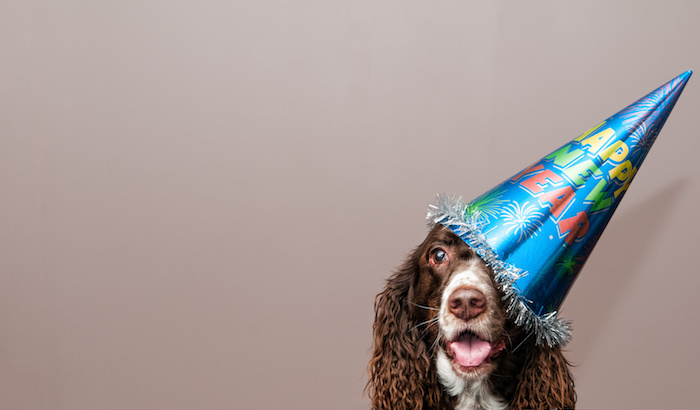 Make sure your metadata is fully filled out — and accurate — and that you’re targeting long-tail keywords with in-depth content. Those are some of the best ways to drive more visitors to your blog in a short period of time. I give you plenty more insight in this blog post on how to get a massive spike in traffic without tremendous effort. Infographics are all the rage, and for good reason. They’re great for driving traffic, but only if you create high-quality, relevant content. 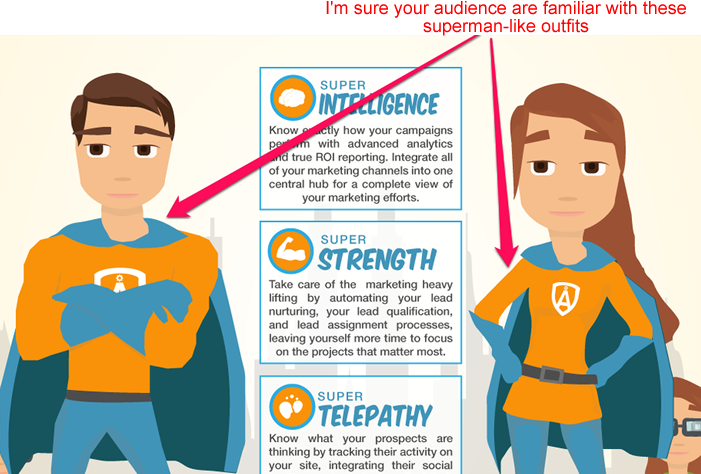 Think of an infographic as a condensed, illustrated blog post. That’s how valuable it needs to be. If you’re just throwing numbers on a pretty picture, you won’t get traffic to your website. To grow your traffic with infographics, focus on topics that interest your audience, illustrations that resonate with the topic, and distribution channels that get your infographic seen by as many people as possible. Read the full article to harness the magnetic power of infographics for more traffic and, utimately, higher conversions. You’ve written a blog post. It gets decent traffic. People have left positive comments on it and shared it on social. Turn older content into infographics, videos, podcasts, webinars, or any other format that your audience might want to consume. You can rearrange the content and update any statistics, but the project will take far less work than if you were to create new content from scratch. I love tools. They make my life easier, allow me to pinpoint the best ways to reach my audience, and reduce the number of spreadsheets I have to create. In this video, I share five tools that will help you attract more traffic to your website. I’ll give you a hint: the first one is Ahrefs. Sometimes, it’s not about attracting new traffic. You want previous visitors to return. How do you accomplish that? You serve up the best possible content. 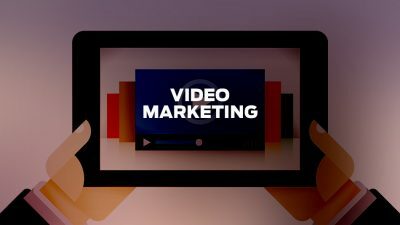 I go into even more detail in the following video, which will teach you how to convince your audience to keep coming back for more content. I mentioned Quora above, but I want to make clear how valuable this resource can become. You just have to approach it strategically. Many of the people on Quora type up off-the-cuff answers to questions. They don’t provide any detail or meaty advice. If you up the ante with thoughtful, original answers to questions, you’ll get upvoted. That results in exposure. Avoid shoving links into your Quora answers unless they’re vital for context. Instead, concentrate on building brand recognition. Traffic will follow. Over time, traffic often fades even on your top-performing posts. They’re older, so Google doesn’t rank them as highly, and they’re not as visible on your blog. You can remedy that in no time and get a fresh surge in traffic. All you have to do is revisit your top-performing posts. If you have an existing blog with lots of content, focus on driving traffic back to those top-performing posts. Insert links to those posts in your new content, refresh the older content, or even republish the best posts. Remember to update any outdated statistics or information. This article on leveraging your top-performing posts will help you capitalize on more traffic and keep it coming for years to come. 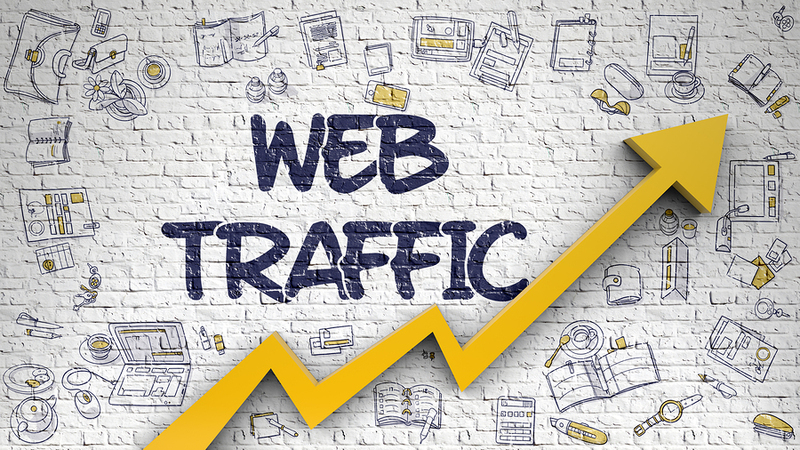 Learning how to get traffic to your website can prove daunting, especially if you’re in a small niche or you have no experience with marketing. Following are a few tools to help you get a jumpstart on the journey. Would you like to learn how to get more traffic directly from me? Sign up for my online course through Creative Live. I’ll teach you how to leverage your skills and talents to make your site more popular. The course comes with 10 HD videos as well as bonus content. Plus, there’s a money-back guarantee. Everyone loves roundup posts, right? 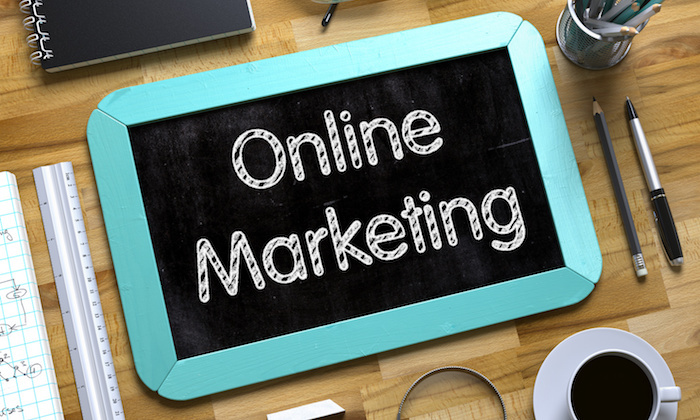 If you want to master online marketing and generate the best possible results from your content, you need effective resources. From SEMrush to page speed reports, these 21 resources offer plenty of value. The best tools in life are free. Check out my SEO Analyzer, which will give you detailed information about your website and its performance in the search engines. It will analyze your page speed, keywords, errors, and more. You might have heard that I recently acquired Ubersuggest. I’m currently revamping it to include tons of extra data, so stay tuned. In the meantime, it’s an incredibly useful tool for finding related keywords, determining how much keywords costs per click, and more. You can use it to generate blog post ideas, for instance, so you can rank for a keyword in search and generate more traffic. Figuring out how to increase website traffic is just step one, right? Once you’re generating reliable traffic, start focusing on conversions. 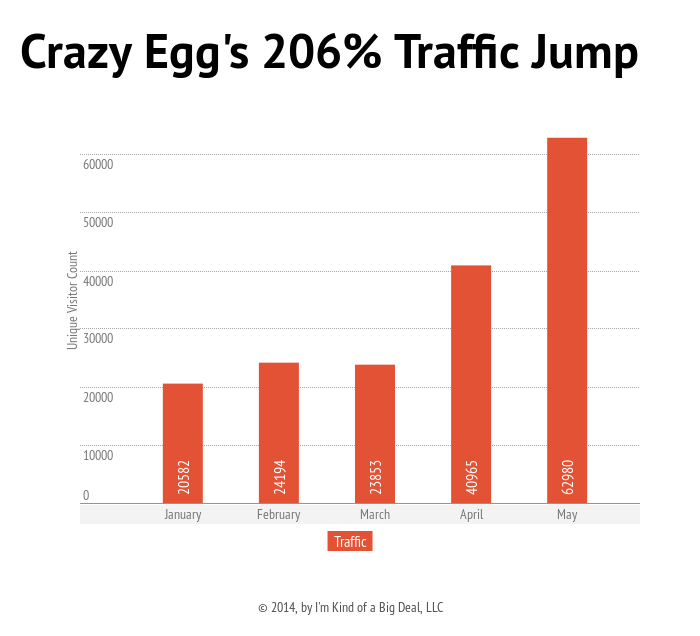 Use Crazy Egg to analyze your existing traffic. User behavior reports can show you what headlines, images, CTAs, and other elements on the page attract the most eyes and clicks. You can also study scroll maps to figure out when people become disinterested with your content — or when they pause to read your work more carefully. Then it’s time to A/B test your pages. What headline works best on your audience? What about the CTA? How can you rearrange the page to make it more inviting to your audience? Focus on the biggest and most important pages first: landing pages and sales pages. You can also harness existing traffic to get conversions with Hello Bar. Use an exit popup, such as the one on my site, to stop people before they leave. Invite them to join your mailing list with an enticing lead magnet. It’s hard to get high traffic to your website. If you’re struggling, you’re not alone. That’s why I put together this guide. I want to help as many people as possible attract more traffic to their sites. It starts with SEO, social media, great content, and outreach. Use valuable tools to help you figure out what type of content to put on your site and to analyze the traffic when it comes. Sure, you want to optimize your site for conversions. However, that’s putting the cart before the horse if you don’t have any traffic for which to optimize. Remember: Baby steps.